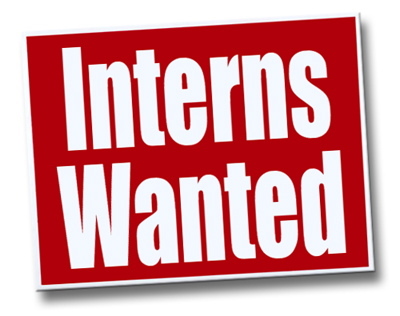 Meals on Wheels of Syracuse is looking for marketing interns. Looking for individuals who are looking to expand their professional portfolios and gain real life work experience. Looking for those with experience in web design, photography, videography, events promotion, and social media marketing. This is an un-paid internship. To interview - email your resume to csackett@meals.org. Gain real life work experience and help people at the same time working with a not for profit agency. Meals On Wheels Of Syracuse. Let's Do Lunch!